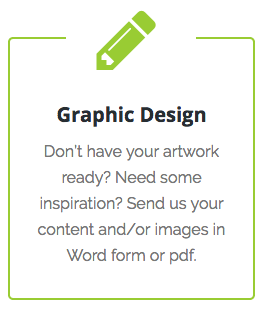 Need a design – We specialise in graphic design, branding services and print marketing. 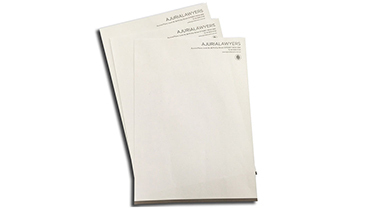 The letterhead is a great way of getting your clients to hold your message in their hands. We print your corporate colours. Most commonly letterhead printing is done using CMYK (full colour) inks. However PMS printing is also available on request. Be careful to NOT order your letterhead printing using a digital printing press. These presses use colour toner which is fused with oil. The result looks good but will ruin your laser printer once you put the printed letterheads in for overprinting. The reason is that the toner oil combination melts in the heat of your desktop laser printer. The melted toner and oil goes through your machine rendering it useless.